That's why it's called the present by Keane. 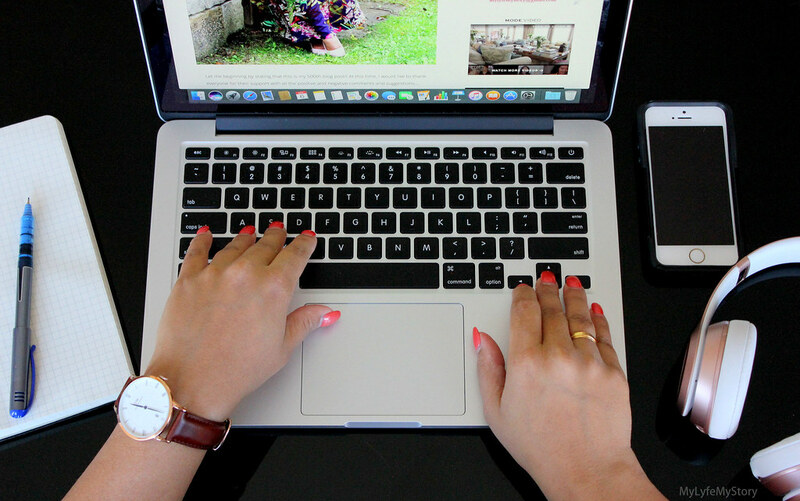 Time is a precious thing but let’s face it, the future is all about being connected to technology. Technologies are taking over our daily lifestyle, from smartphones to supercomputers that plan out our day by taking a small glance over the world around you. However, sometimes it’s good to step back and go with the classics. 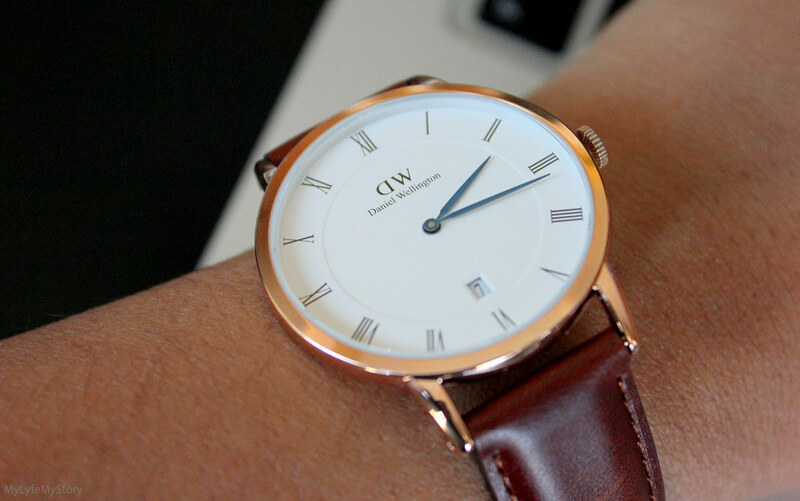 Daniel Wellington was the brand that I have been in love with for years. These timepieces are beautifully crafted blending classic style with timeless design creating genteel yet relaxed watches. The Dapper St. Mawes has everything you need in order to look sleek and well-dressed. This 38 mm watch from the Dapper Collection is available both silver or rose gold and has been enriched with deep blue hands, Roman numerals and date display. 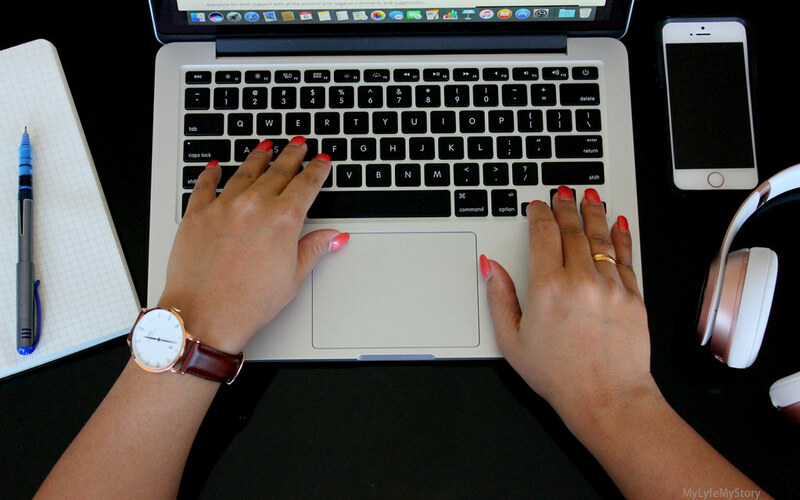 The combination of simple good looks, proper sizing, and fitting, and relatively inexpensive price have all contributed to Daniel Wellington’s success. The simplistic case merges seamlessly with the brown St. Mawes leather strap, made from Italian leather, and completes the look of a timeless and sophisticated watch. The watch feels really good on my wrist plus it’s not too big or not too tight. Also, the leather is already getting more flexible which to me is also a big plus. 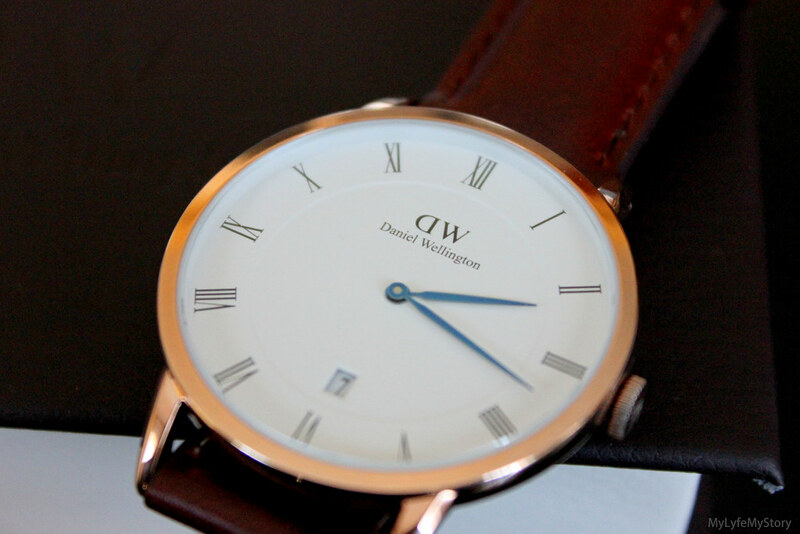 Daniel Wellington watches have a unisex, any-occasion sense of style which rarely looks out of place. 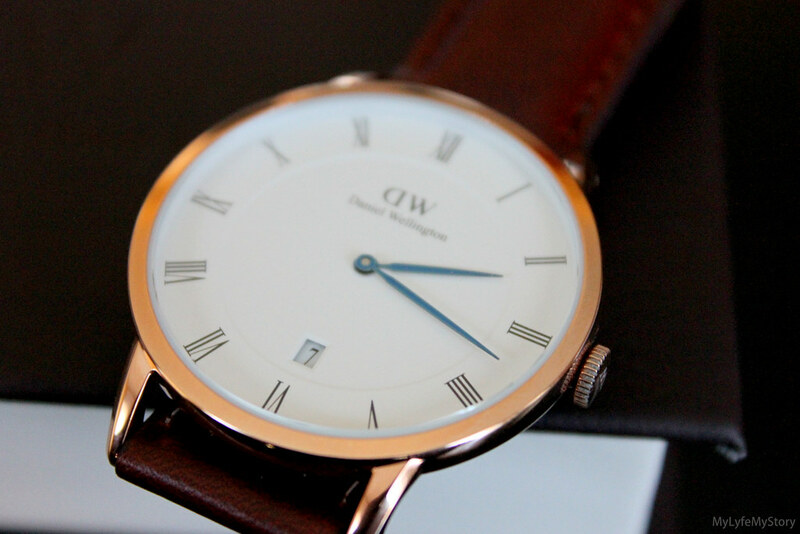 From casual t-shirts to two-button polos to elegant business suits, all Daniel Wellington watches fit in. I love your D.W. watch! 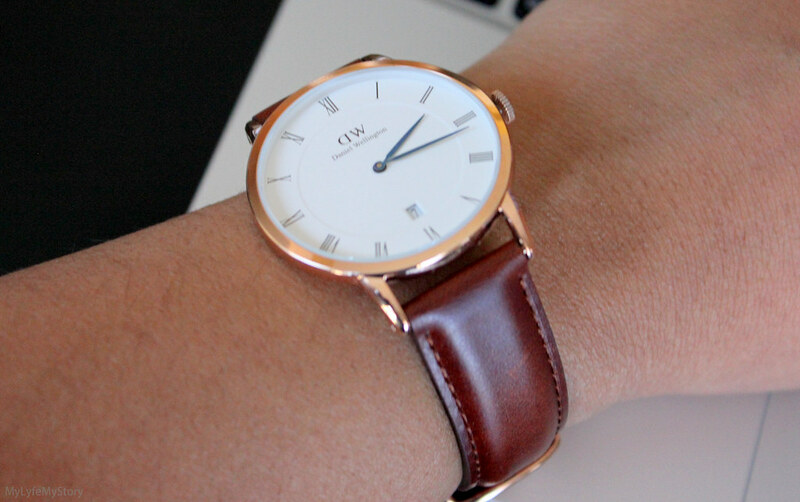 I have a few Daniel Wellington watches myself and they are indeed beautiful. 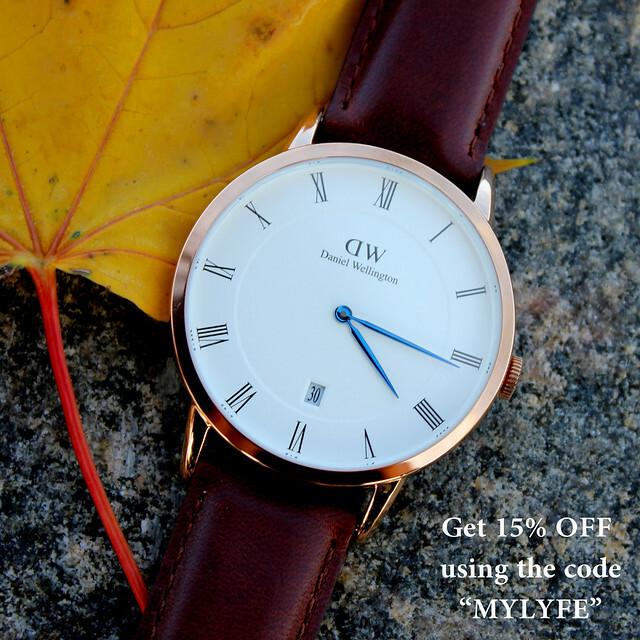 Wow, this is a very elegant watch, casual and elegant at the sime time. I mostly have wrist watches with metal bracelet but I have to say that this leather BRACELET is really fabulous. Love your watch! Happy Birthday! 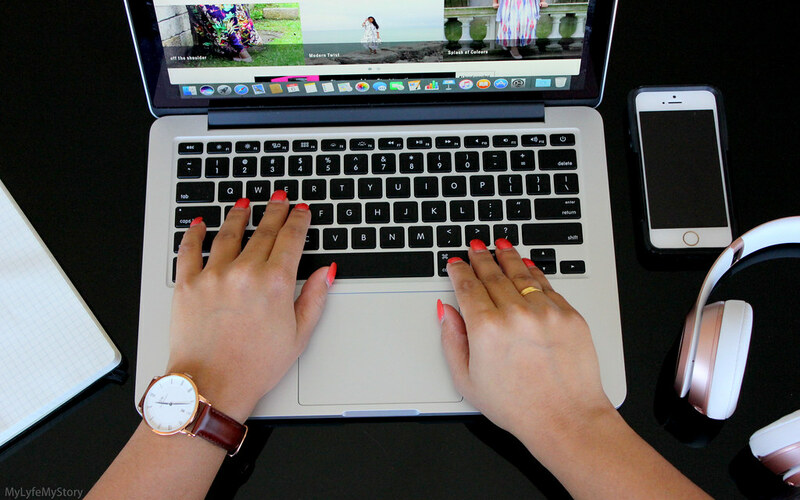 Love your watch! Happy, Happy, Happy Birthday! That watch is so pretty. I really want to get myself one of those watches! It looks so pretty. Amazing!!! this watch is so cute. I loev it. Such a clean and beautiful watch. Happy Birthday.